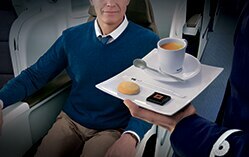 We are pleased to introduce a customer program that provides a number of benefits to all our costumers. 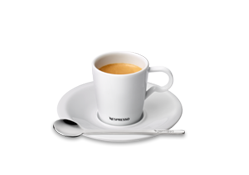 The more coffee your business drinks – the more benefits you get. At Nespresso we take the environment and sustainability seriously, and we know that Norwegian businesses share our view. Together, we will ensure that used coffee capsules are recycled efficiently and that they get a new life. 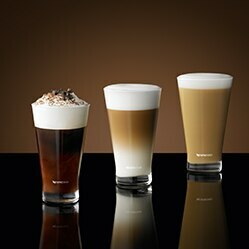 Nespresso can help enhance your customer experience to satisfy the most refined palates time after time. 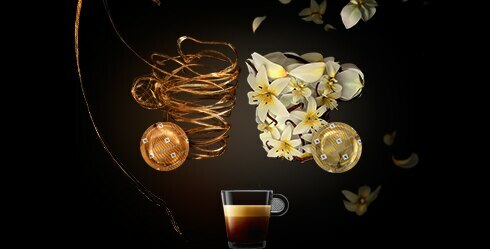 Offer your customers a moment to remember with one of the 13 Nespresso coffee capsules. 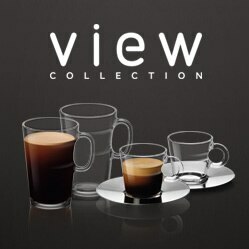 A selection of 13 coffee capsules to satisfy every palates at any time of the day. 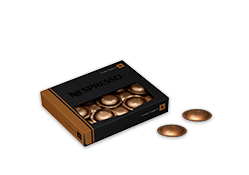 Order your Nespresso coffee capsules by phone or online and receive them within 1-3 working days. 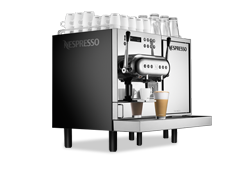 Please call us by dialing 21 89 75 00 to get help by one of our coffee specialists.